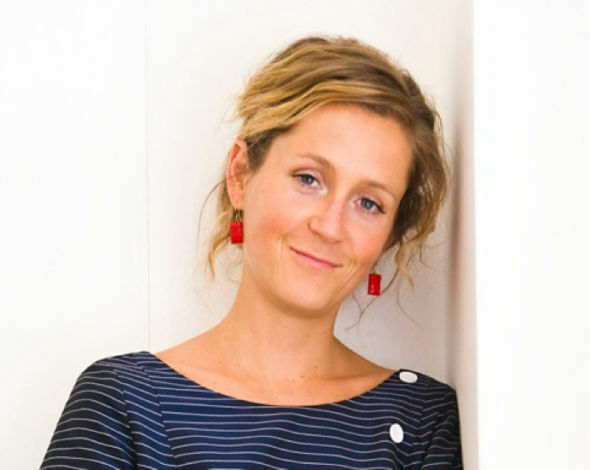 Martha Lane Fox co-founded Europe’s largest travel and leisure website lastminute.com with Brent Hoberman in 1998, they took it public in 2000 and sold it in 2005. Martha was appointed a crossbench peer in the House of Lords in March 2013. She is also currently the chair of Go On UK, a coalition of public and private sector partners that are helping millions more people and organisations online. In March 2014 Martha was appointed Chancellor of the Open University. She co-founded and chairs LuckyVoice, revolutionising the karaoke industry. She also chairs MakieLab and is a Non-Executive Director at Marks & Spencer and the Women’s Prize for Fiction. In 2015 Martha joined the board of the Creative Industries Federation and the Open Data Institute.